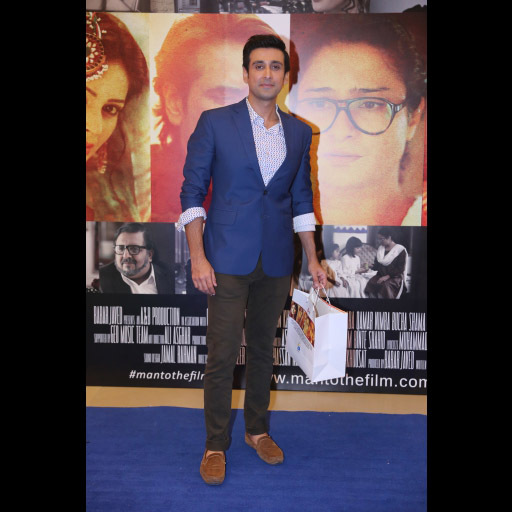 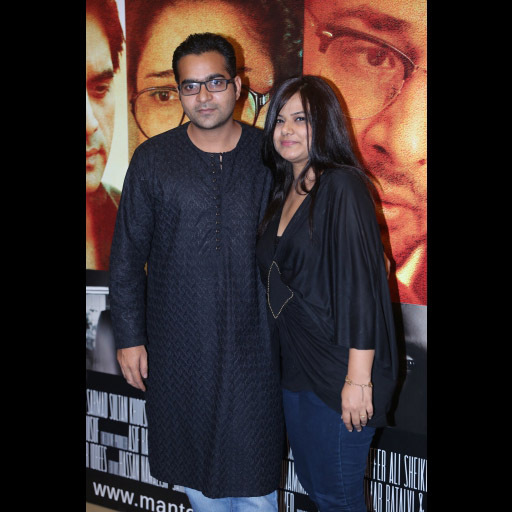 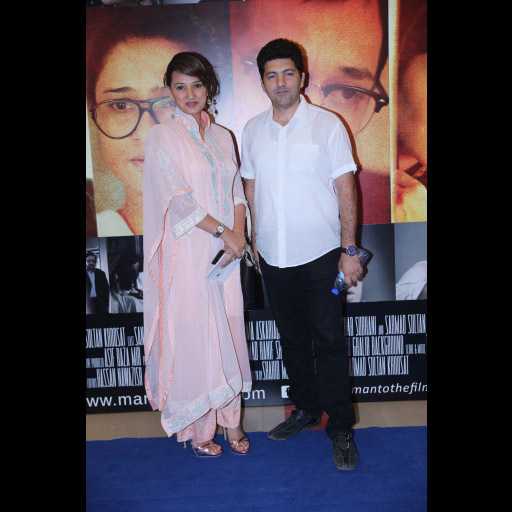 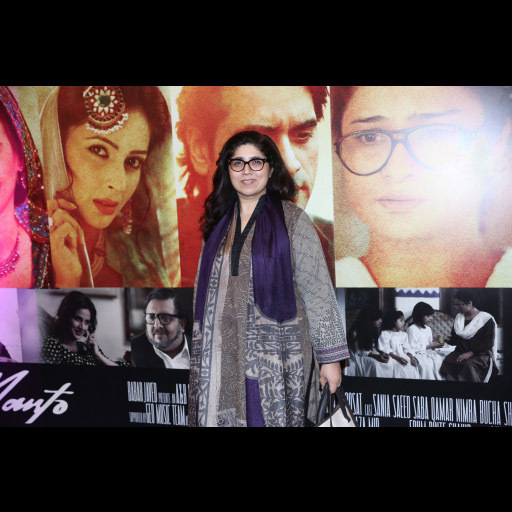 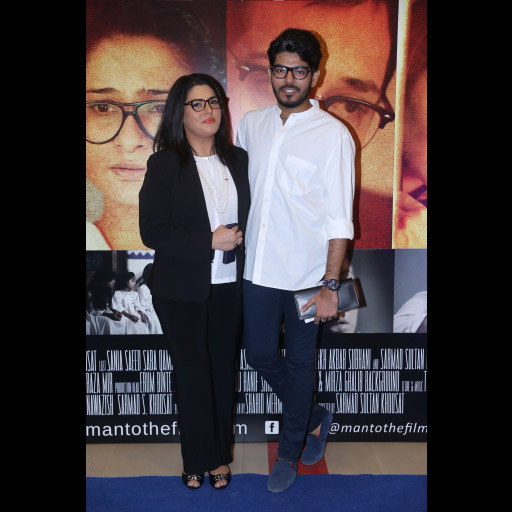 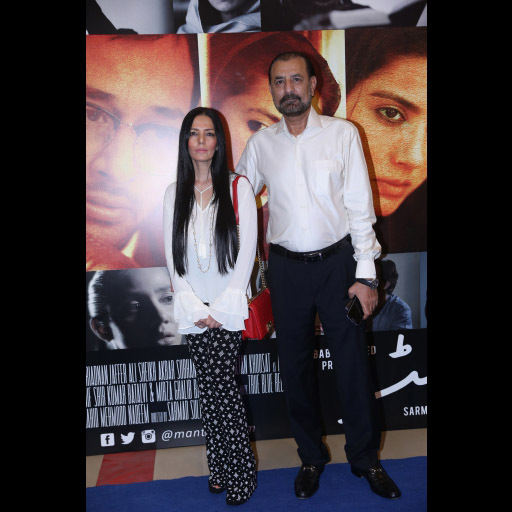 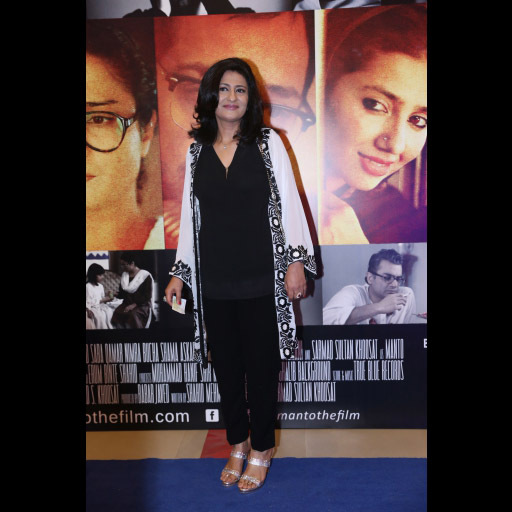 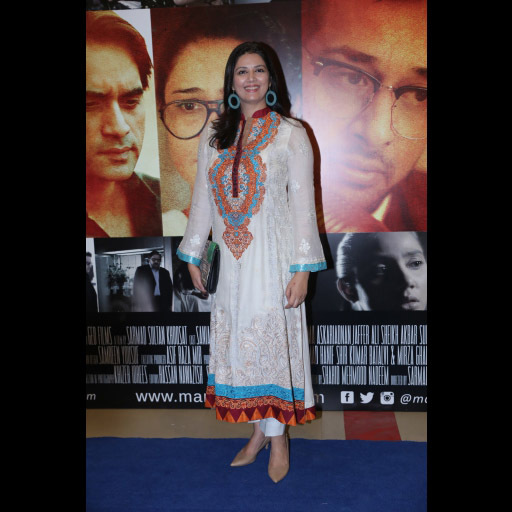 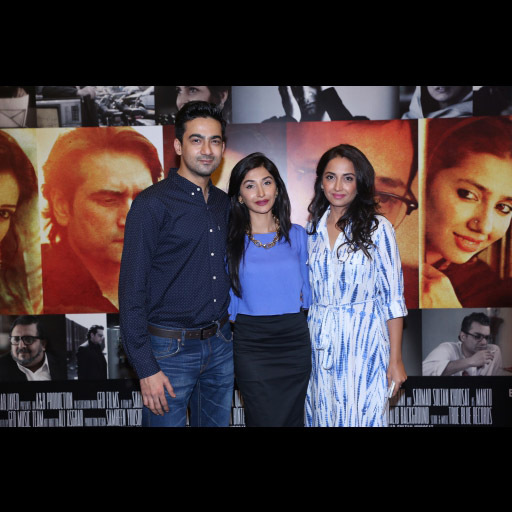 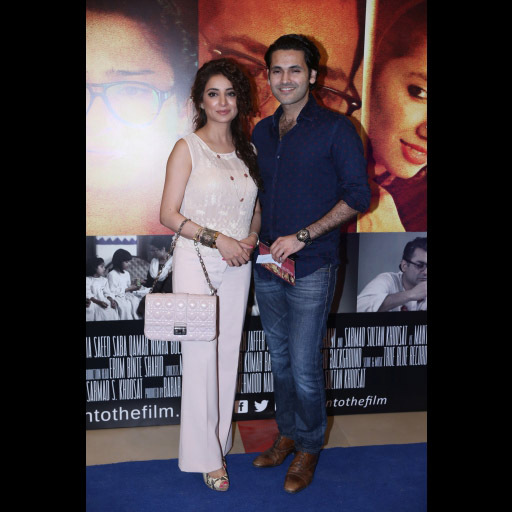 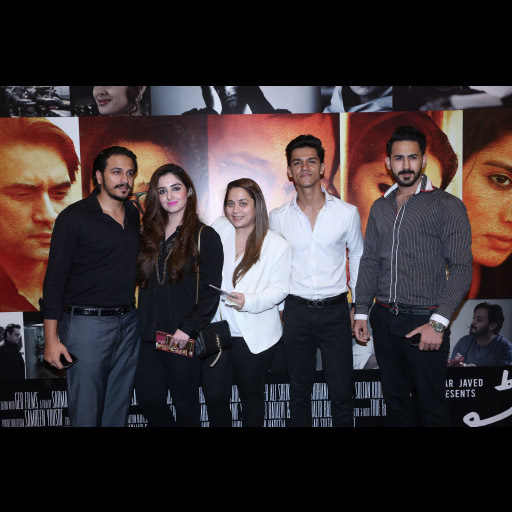 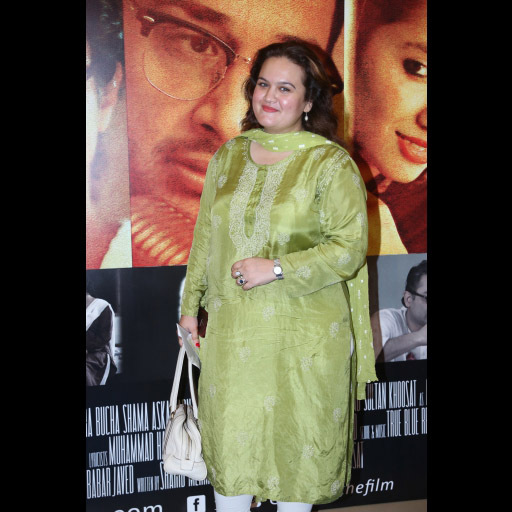 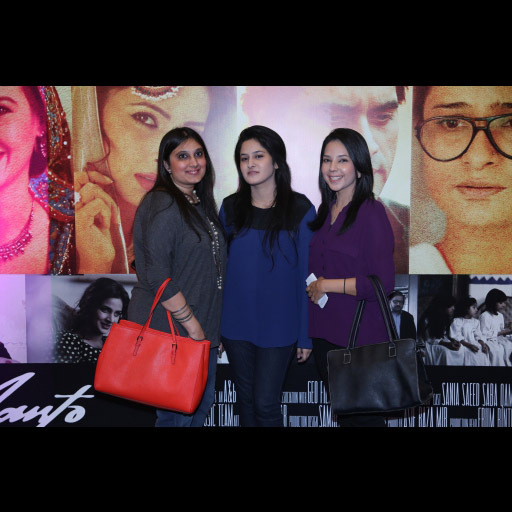 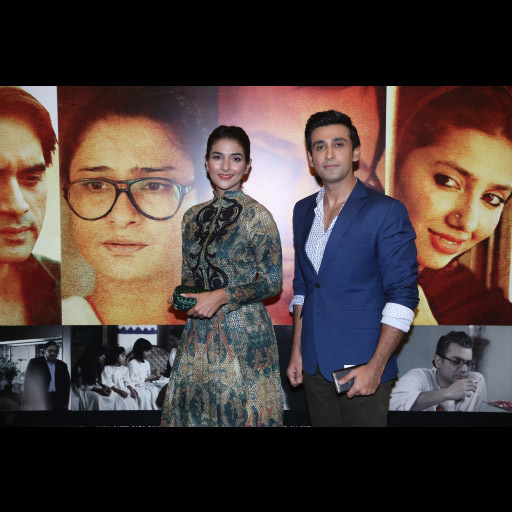 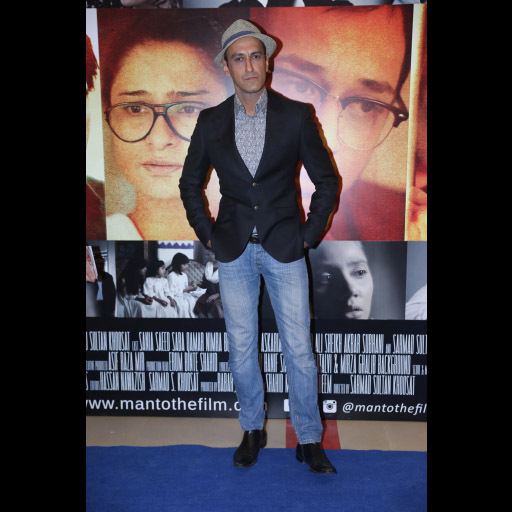 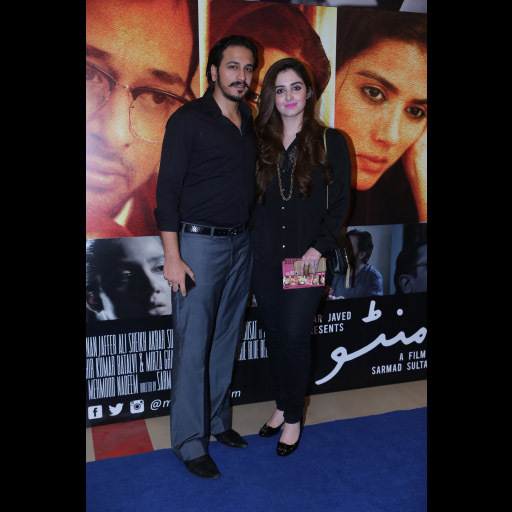 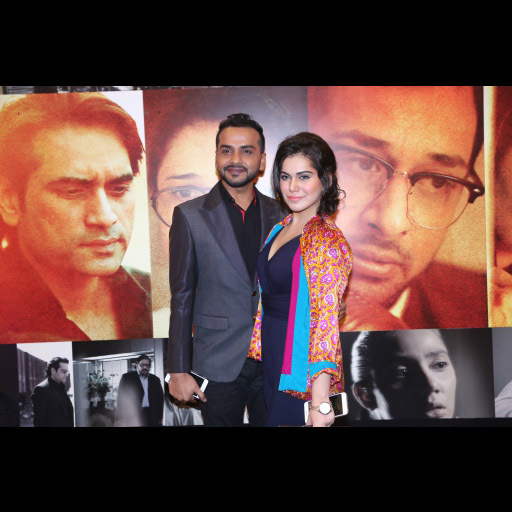 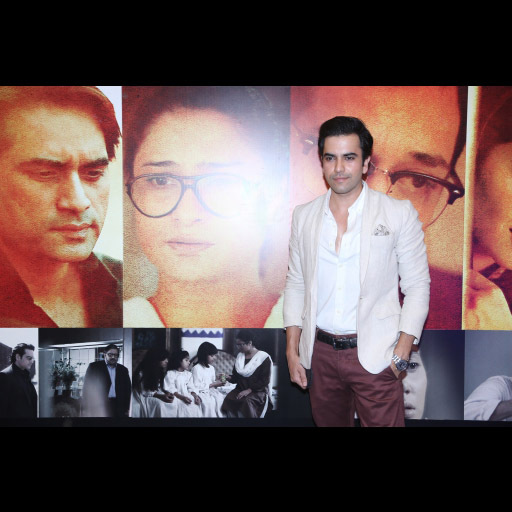 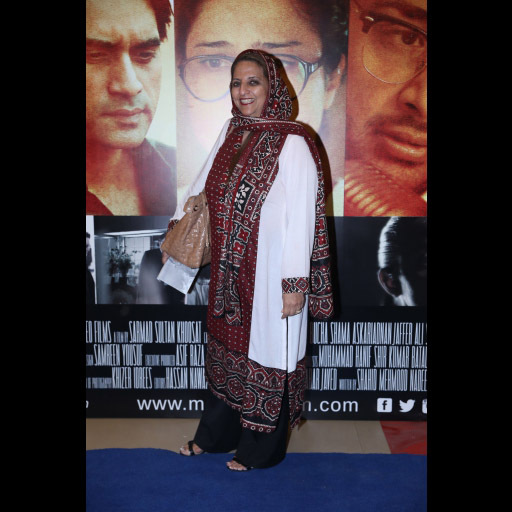 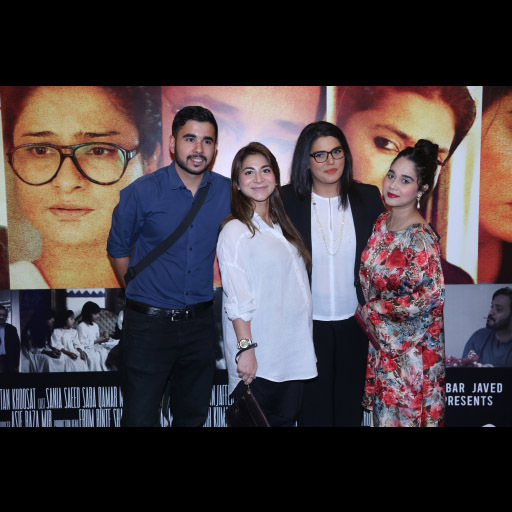 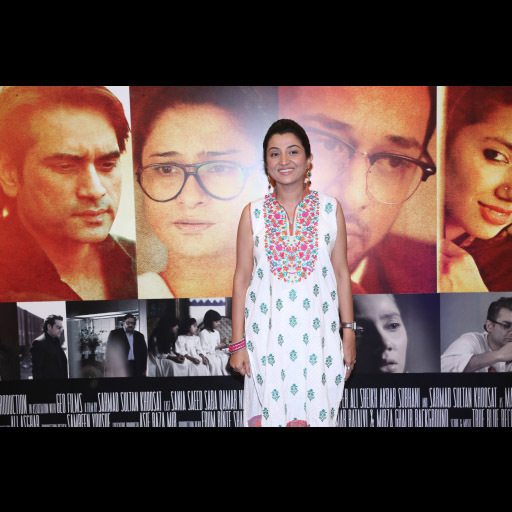 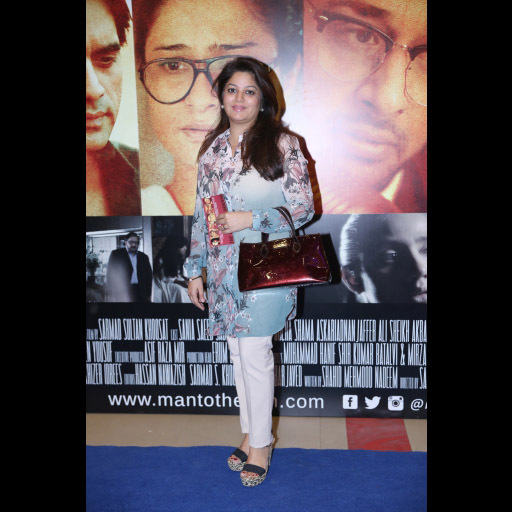 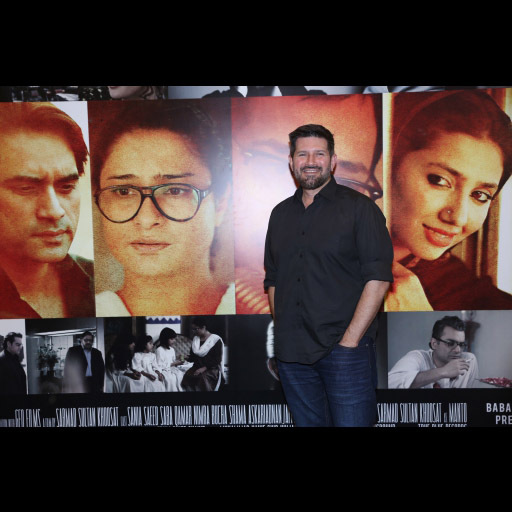 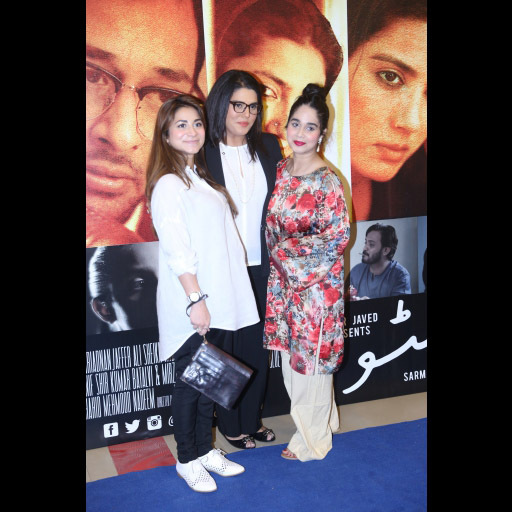 GEO Entertainment's Quarter Launch & first look of MANTO The Film premiered at Nueplex Cinema. 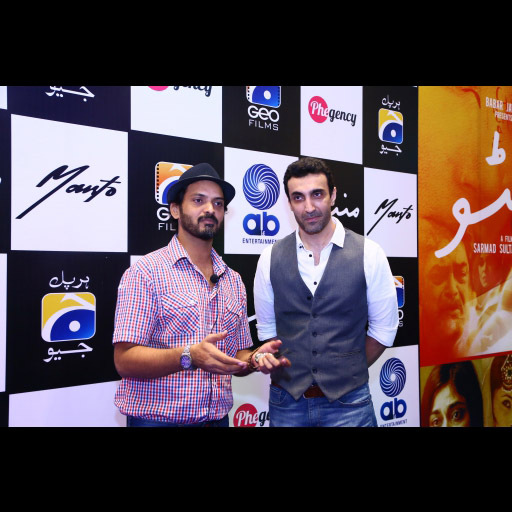 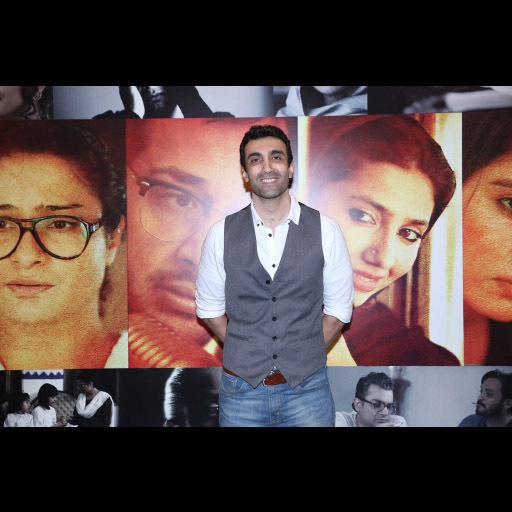 "MANTO", presented by Babar Javed, is a GEO Films Production about writer Saadat Hasan Manto played by Sarmad Sultan Khoosat, director of Humsafar. 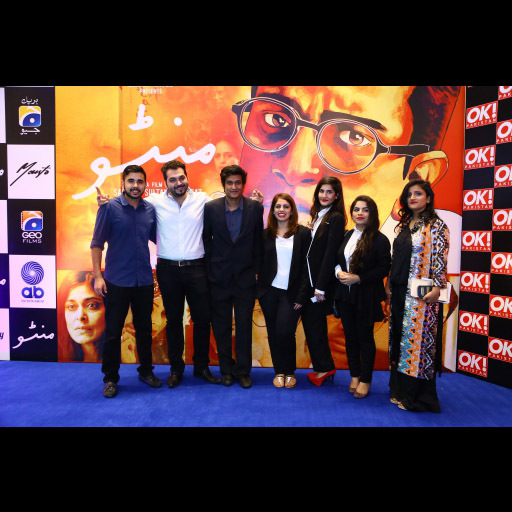 The film will depict the life of Manto, and will showcase certain points in his life which spark his inspiration and kalam. 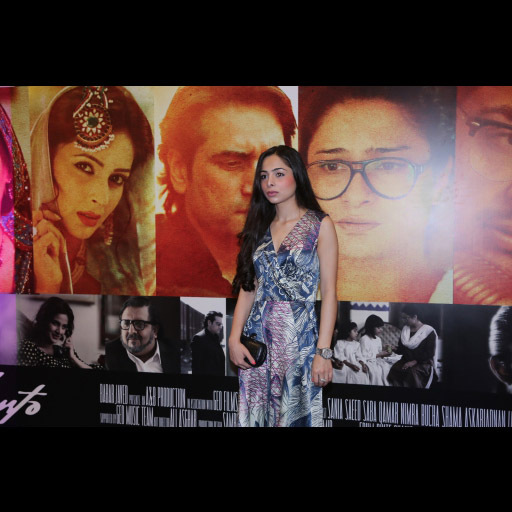 Stories about Noor Jehan, played by Saba Qamar, and about the madari (monkey master), played by Mahira Khan, were highlighted and built up the anticipation for the film. 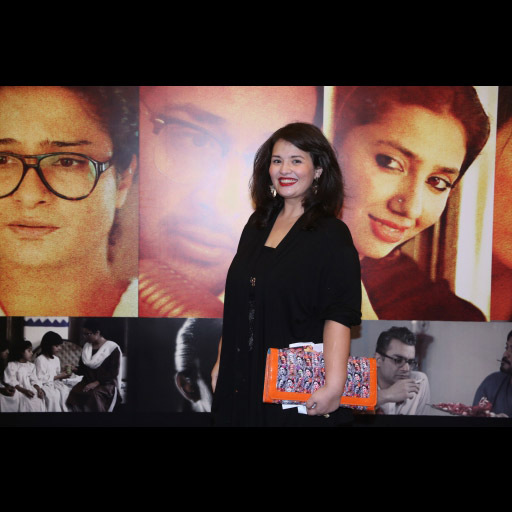 The film will also showcase Sania Saeed as Manto's wife and Nimra Bucha as his parchai, and we will delve into his life and mind set. 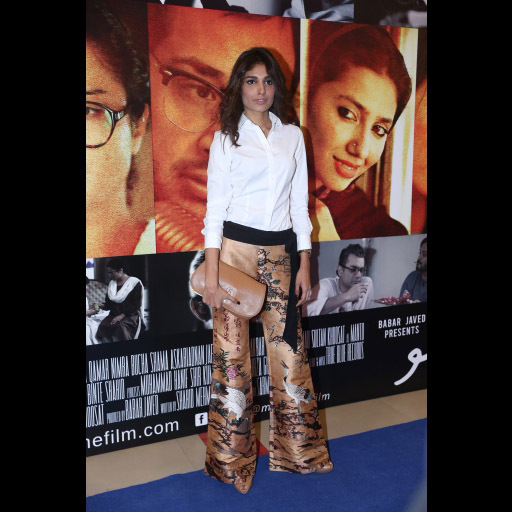 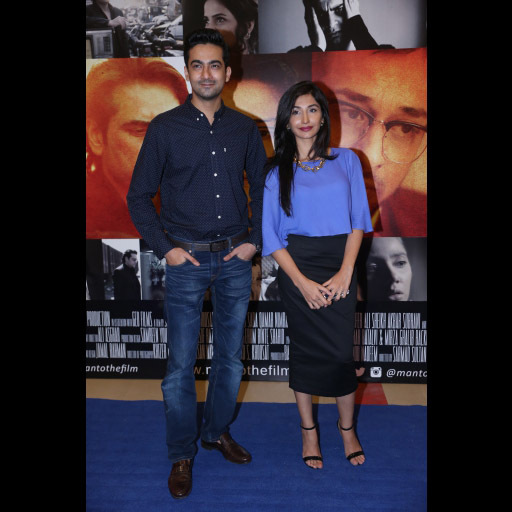 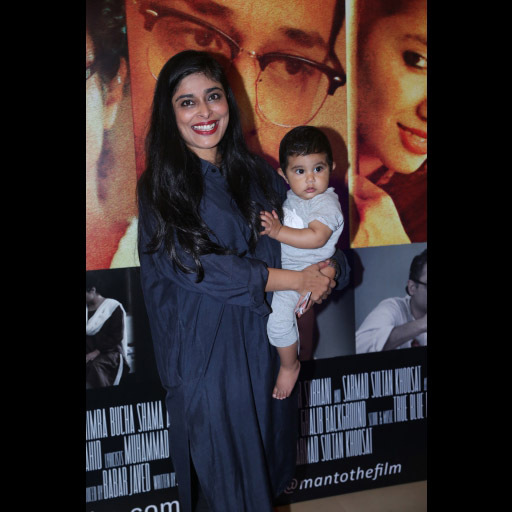 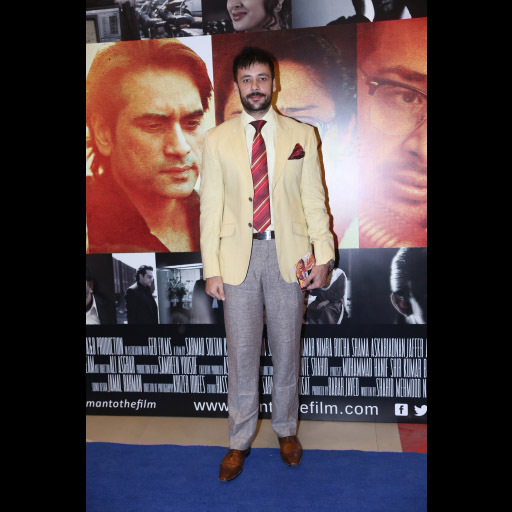 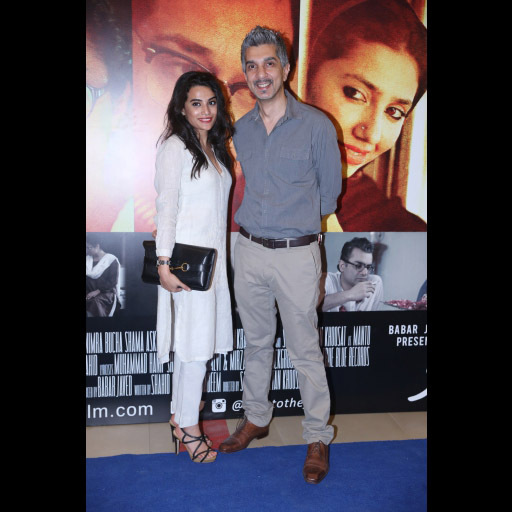 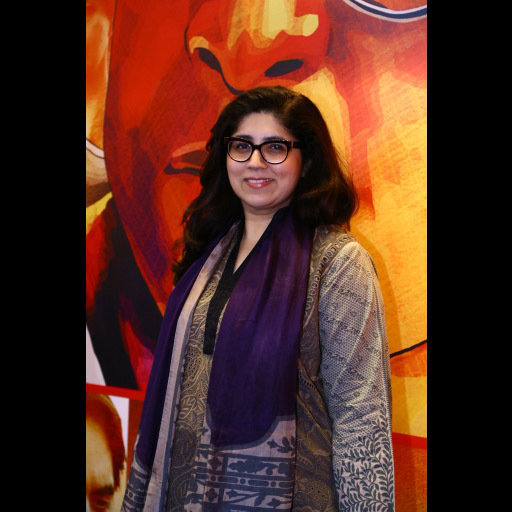 Cinema screening at Nueplex included a teaser of a rendition of "Mehram Dilaan De Mahi", tribute to poet Shiv Kumar Batavi, performed by Meesha Shafi, acclaimed music artist who was present at the event. 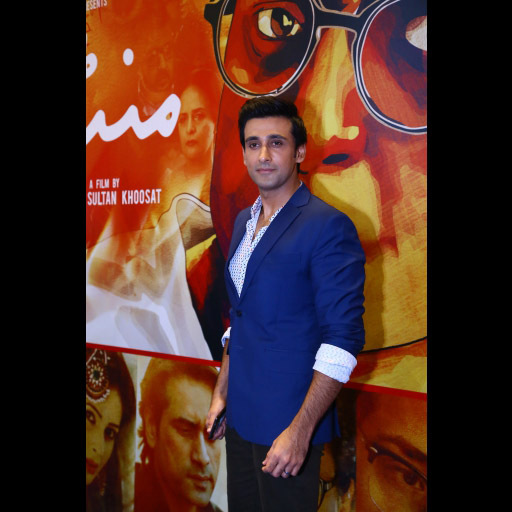 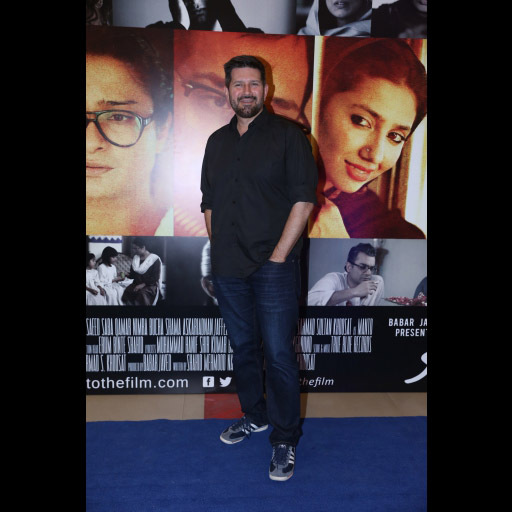 The film has music by Ali Sethi, "AahKoChahiye" as well as collaboration with Zeb Bangash"Kya Hoga"; a fun and upbeat tune. 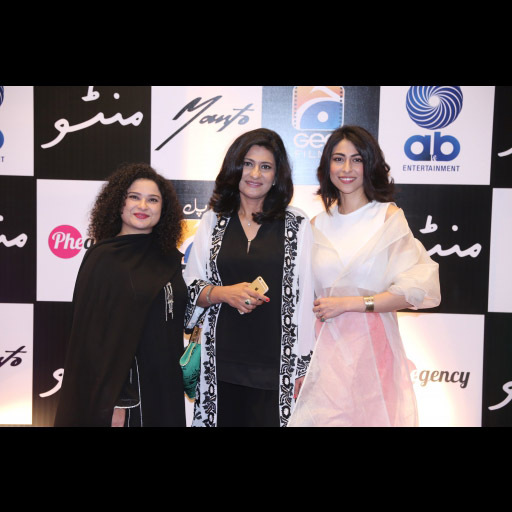 Alongside MANTO, GEO Entertainment gave the audience a preview of the drama serials which have launched this quarter; these include "DilIshq', "Ishqa Waay', "SHE', and "Dua'. 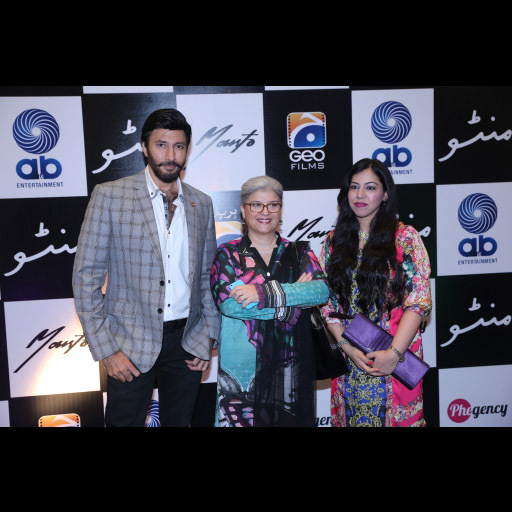 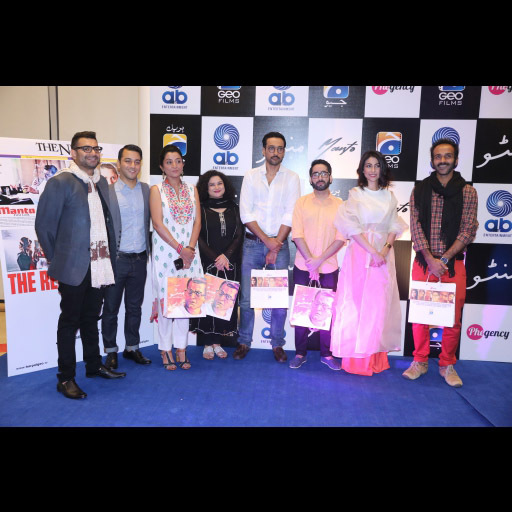 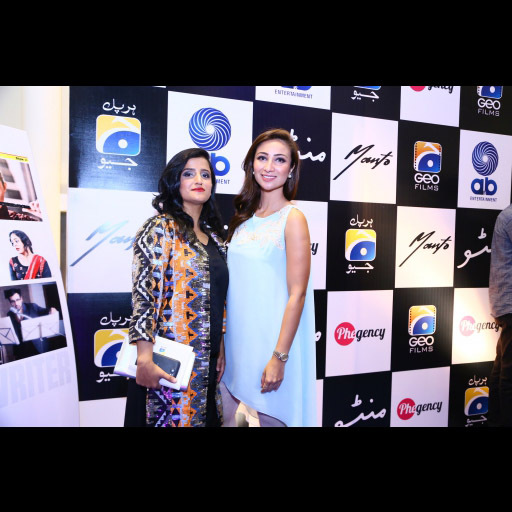 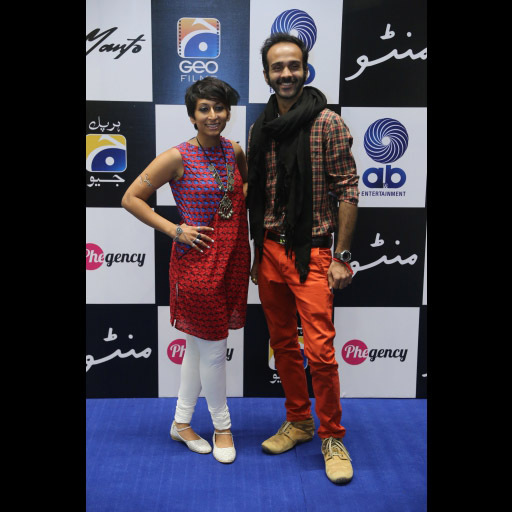 Cast members of GEO & MANTO present at the event included Aijaz Aslam, Sarmad Khoosat, Rabab Hashim, Ushna Shah, Sami Khan, Junaid Khan, Hina Bayat, Nadia Afgan,Meesha Shafi and Nimra Bucha among others. 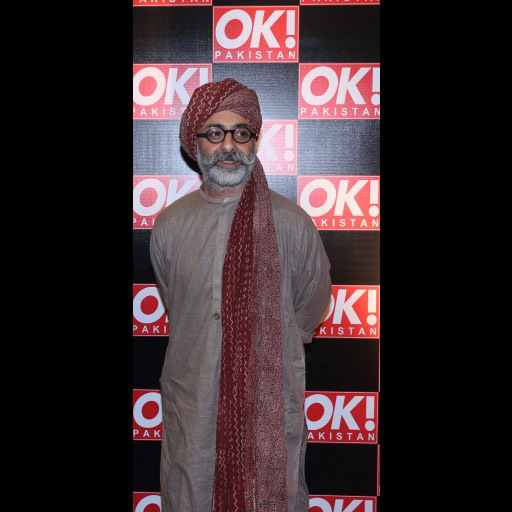 Zamad Baig, artist behind OSTs of "DilIshq'&"Ishqa Waay', first Pakistan Idol winner was also present at the event. 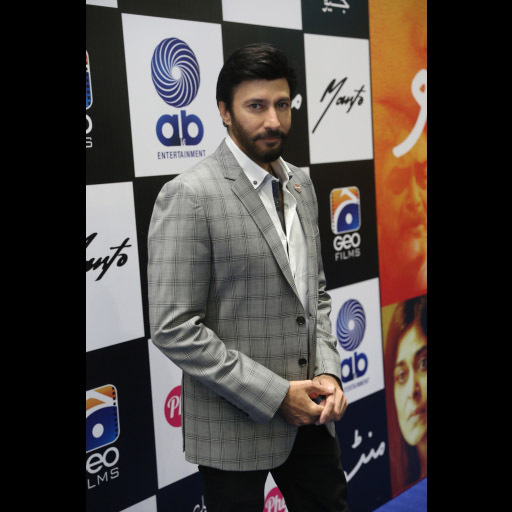 Other celebrities at this star-studded event included Tapu Javeri, Nausheen Shah, Ekra Fayz, Amna Ilyas, Sarwat Gillani, Gohar Rasheed, Shamoon Abbasi, Hira Tareen, and Ali Safina among others. 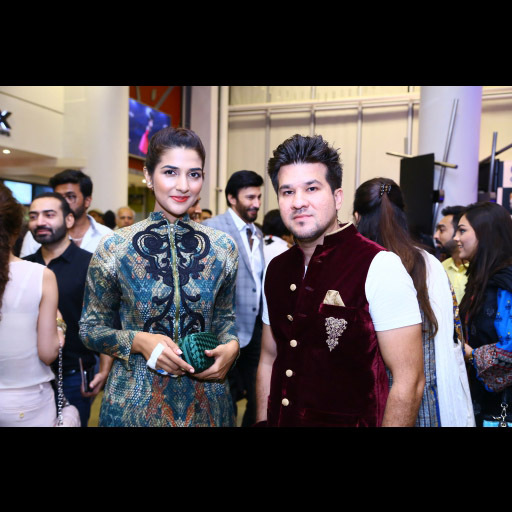 Styling was handled by international celebrity stylist Ehtisham Ansari. 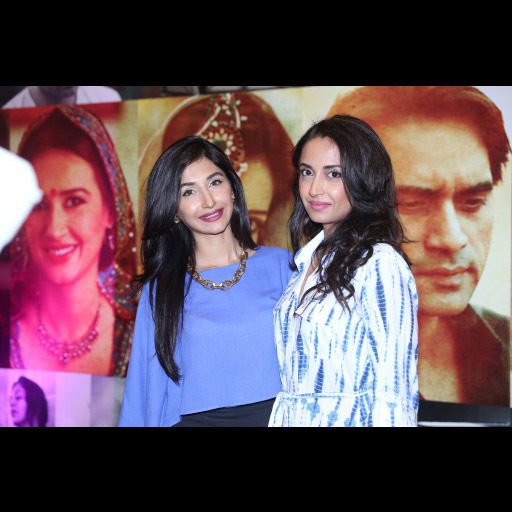 Make-up & Hair by N-Pro. 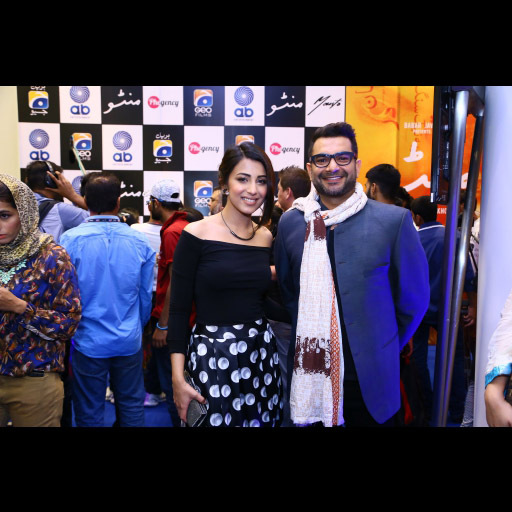 Anoushey Ashraf was the official carpet host. 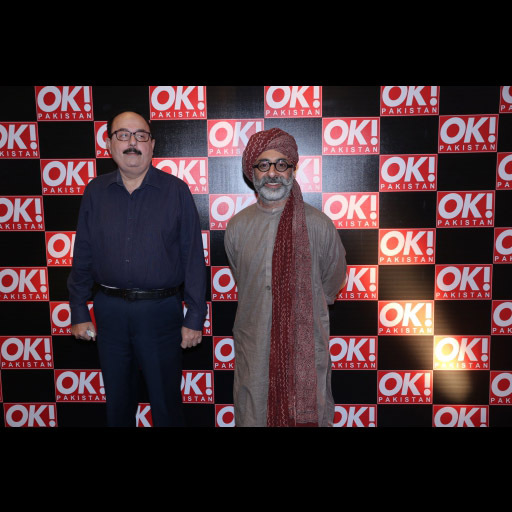 The PR and event was being managed by Phegency PR & Events.